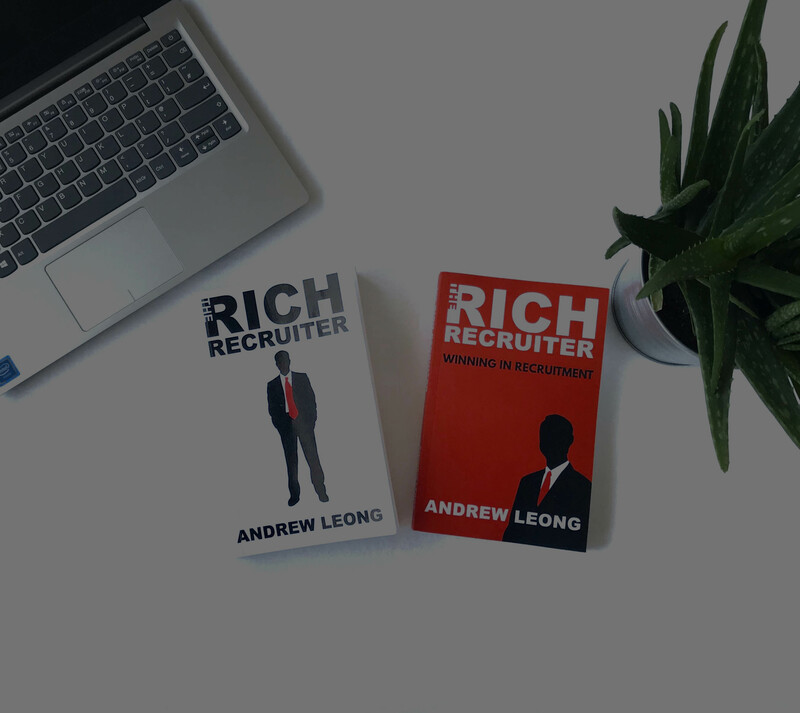 Have you read The Rich Recruiter? 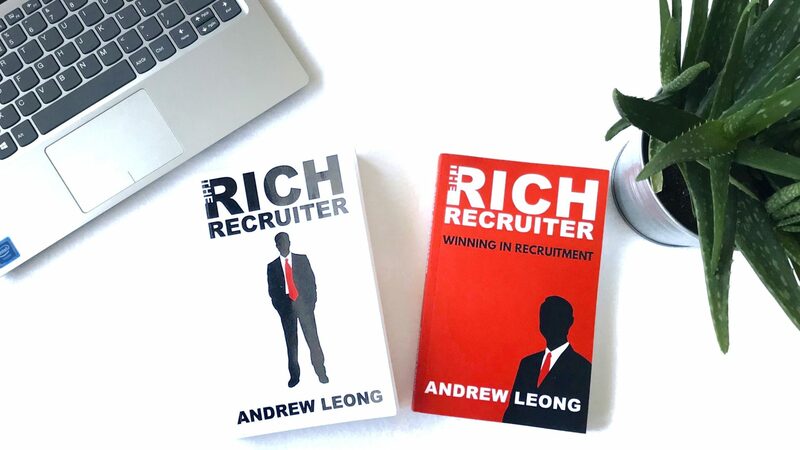 The Rich Recruiter is the number 1 bestselling booking in recruitment and is standard reading for many agencies including large multinational agencies. 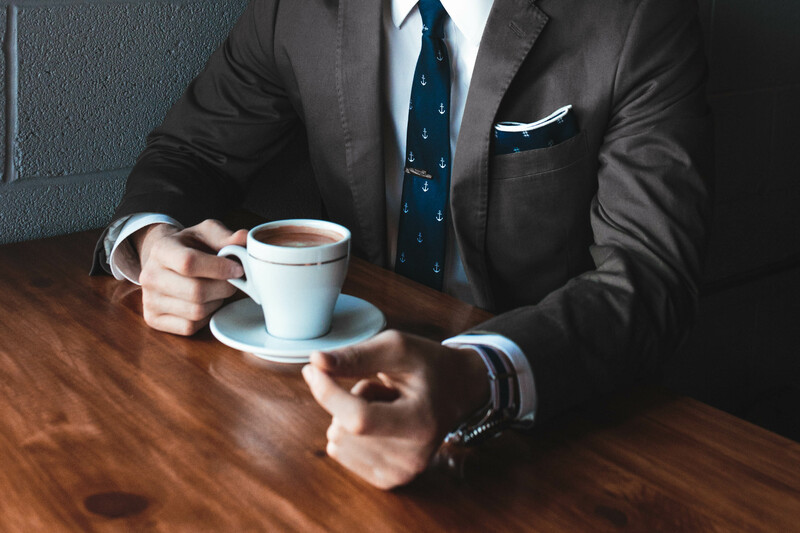 If you have any questions please feel free to contact me on andrew@therichrecruiter.com or use the contact form below.